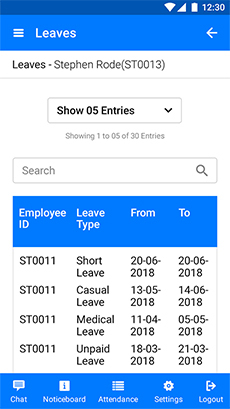 HR professionals will have a single base containing all the necessary contact information of employees, which makes it easier for them to send different types of reminders to employees and keep them informed about the future activities. 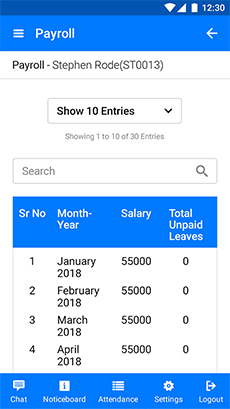 HRM Wage allows HR professionals and employees to schedule different works easily and mark that as completed. 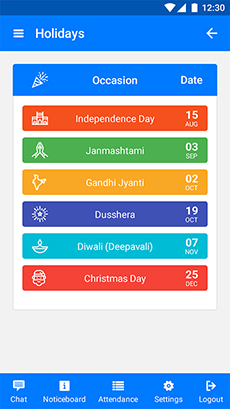 With different notifications and reminders, all departments of a company can easily interact with each other and be prepared for special events and celebrations. 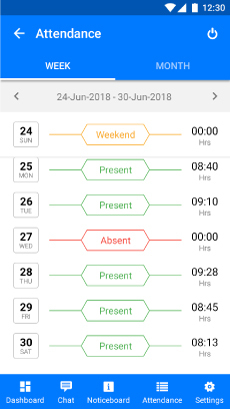 HRM Wage automatically displays all upcoming birthdays in a row. 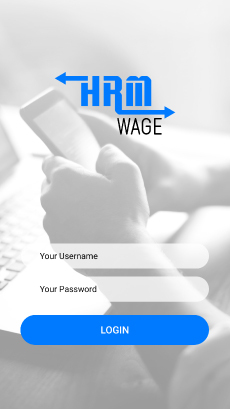 Get up-to-date about all upcoming anniversaries with HRM Wage. 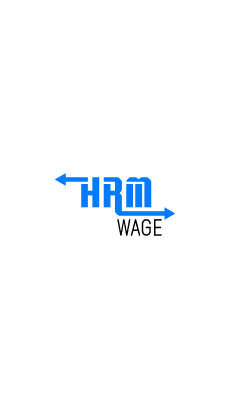 HRM Wage enables the HR professionals and company owners to monitor the execution of assignments and instructions. 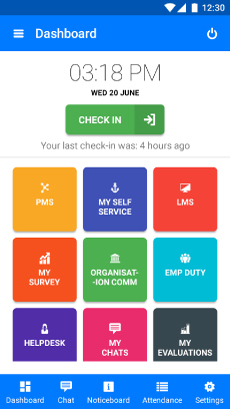 Our HRM software allows HR professionals to plan for future events easily and inform employees in advance through notifications. 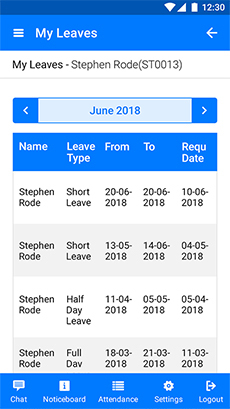 Based on the setting and input, our HRM software automatically reminds employees of all important events and functions in a year. 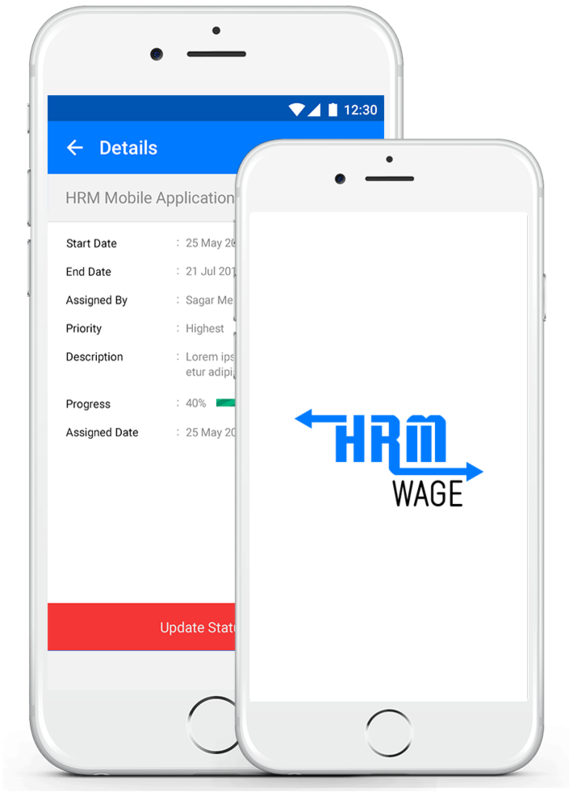 HRM Wage offers the facility of SMS notifications, allowing HR professionals to notify employees of important events through SMS. 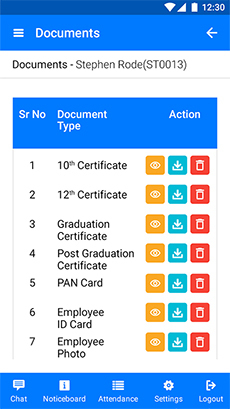 The company owner, HR professionals, and team leaders can easily able to give assignments to other members of the organization using this HRM software and get the work done. 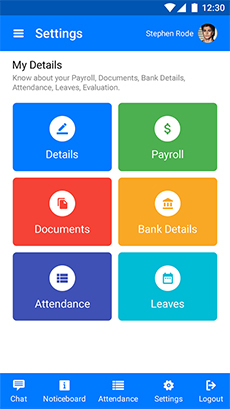 This HRM software automatically various documents and forms, which eliminates staff errors and saves the working time. 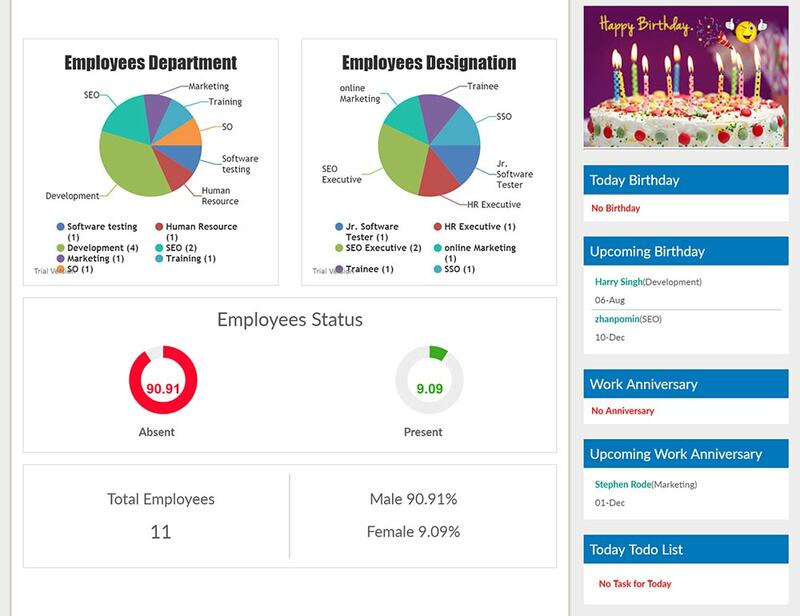 With the help of this HRM software, HR professionals can easily send a whole complex of management reports, which allows company owners to analyze the organization's activities from different sides. 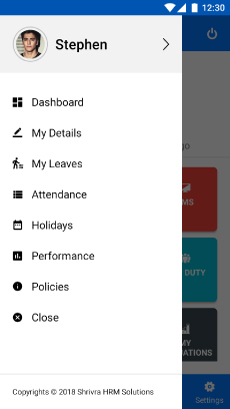 Our HRM software is equipped with Ultra-modern communication function along with telephone exchange. 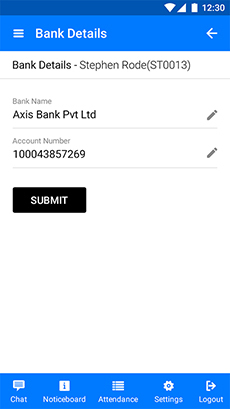 So, HR professionals can see the caller's data instantly and immediately refer them by the actual name.